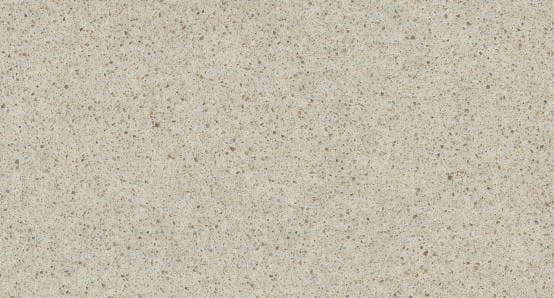 For those who are looking for extremely durable countertops or vanity materials, Silestone is the right choice to opt for. 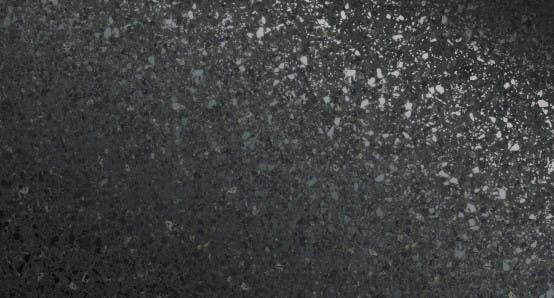 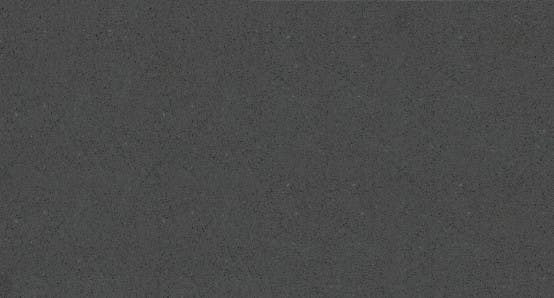 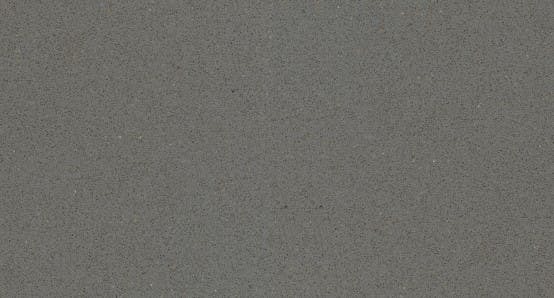 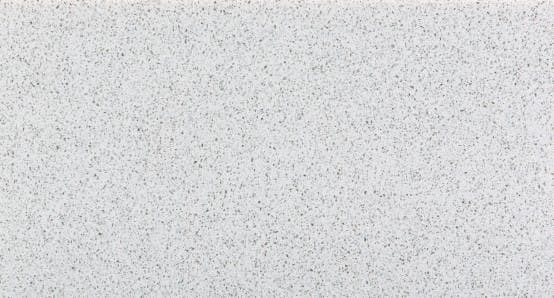 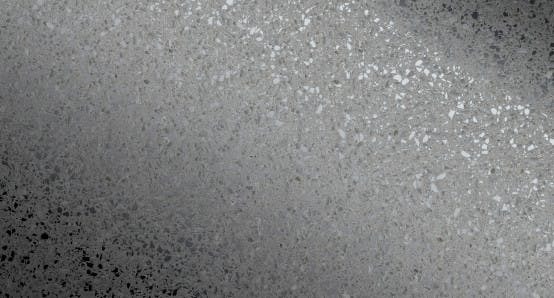 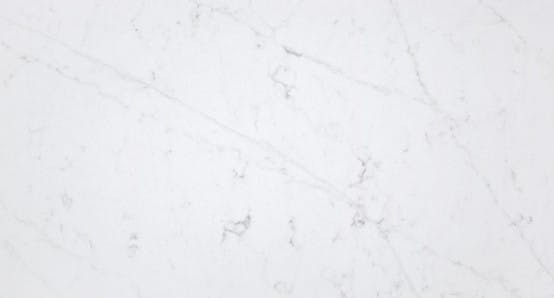 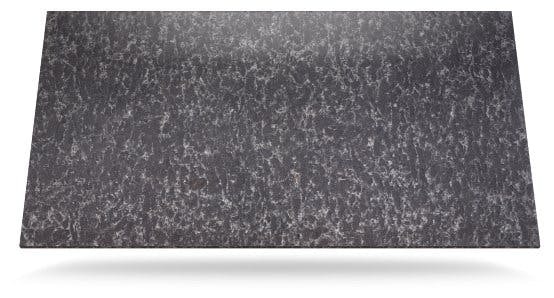 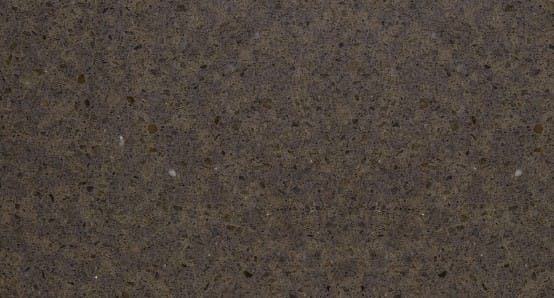 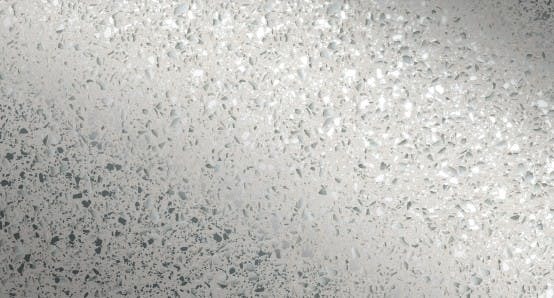 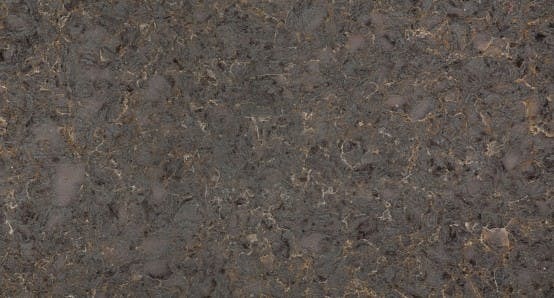 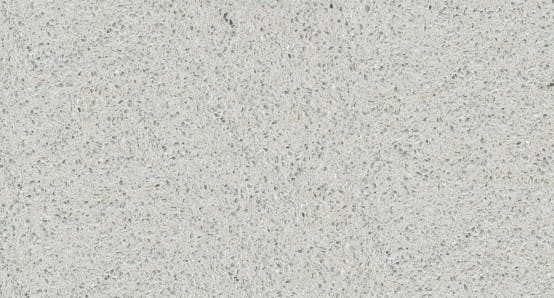 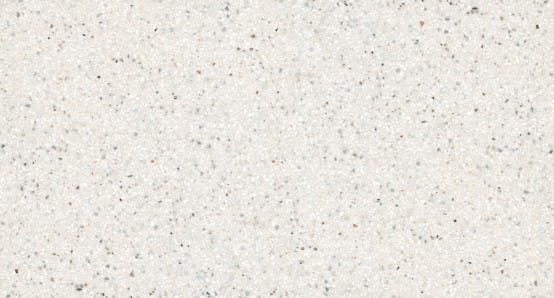 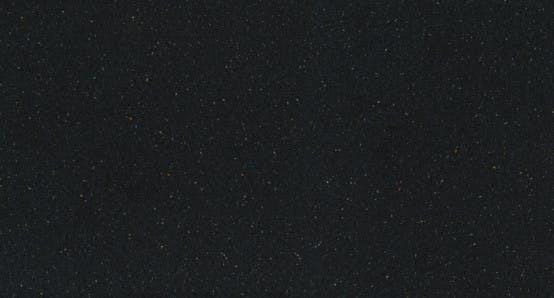 Silestone is a popular quartz material that is popular among the homeowners due to its resistance to stains and other impacts. 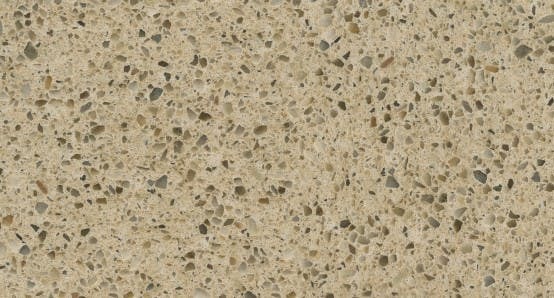 Compared to other traditional materials, silestone countertops offers a myriad of benefits that make them the best choice. 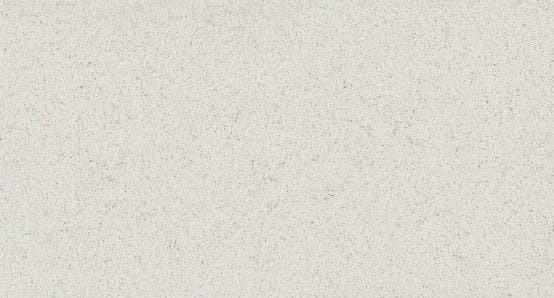 In contrast to other quartz products, Silestone consists of 94 % of natural quartz and 6% Silestone to provide a clean and sophisticated look to your interiors. 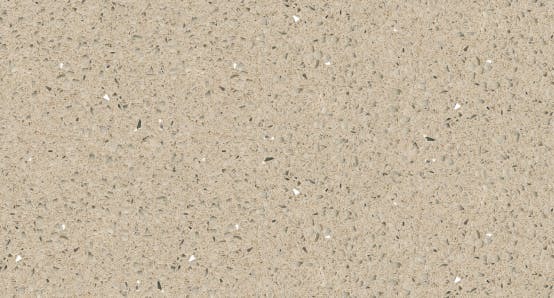 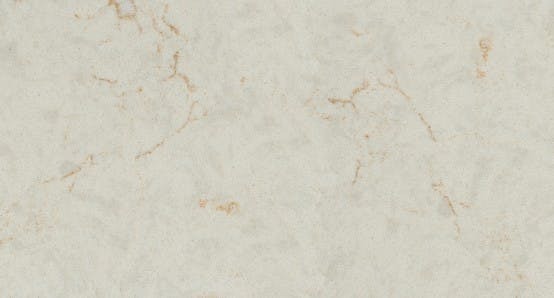 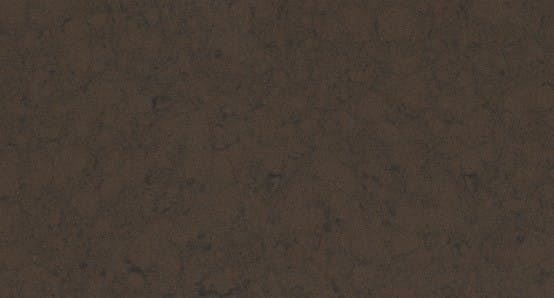 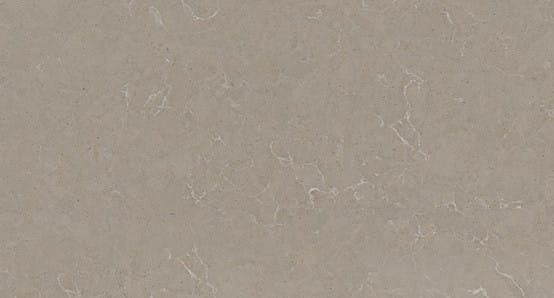 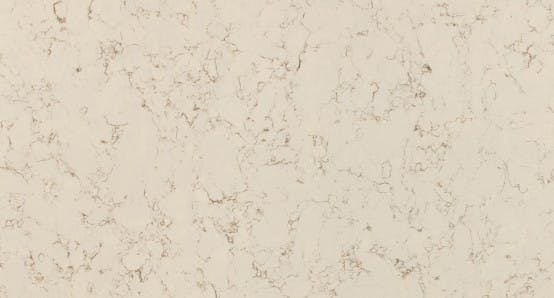 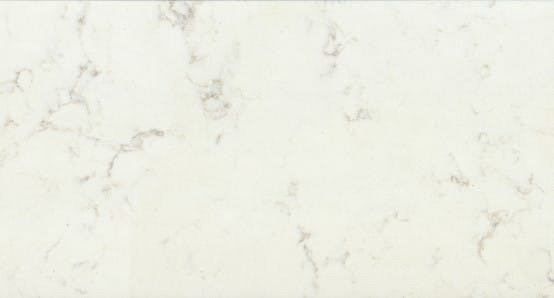 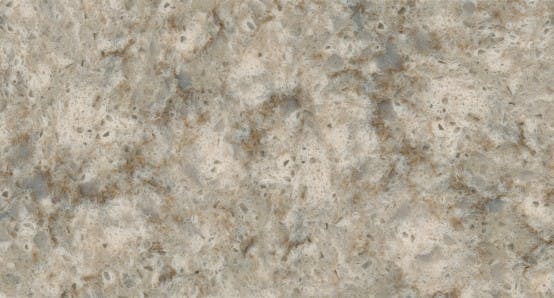 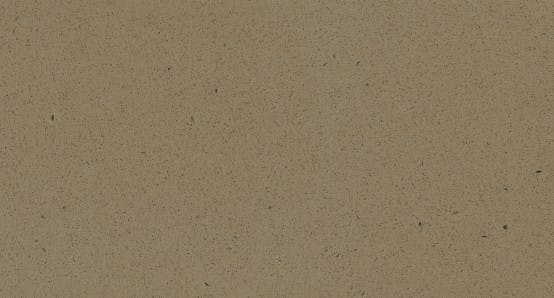 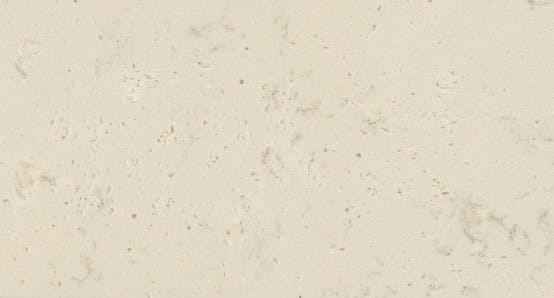 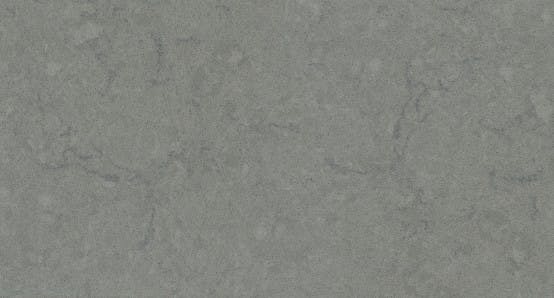 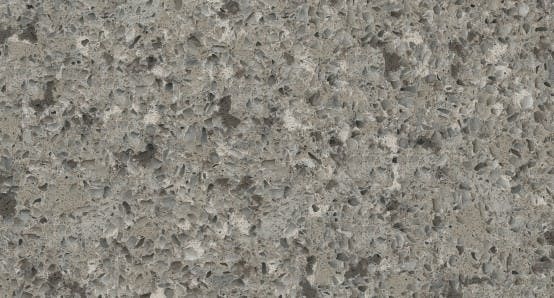 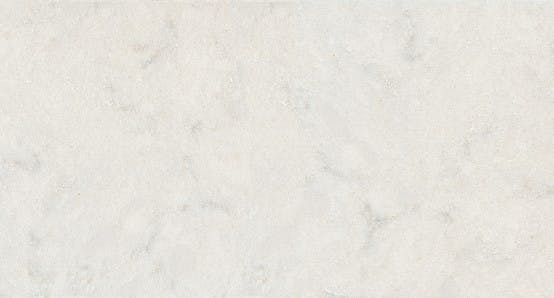 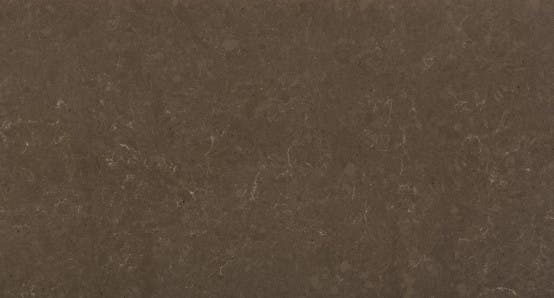 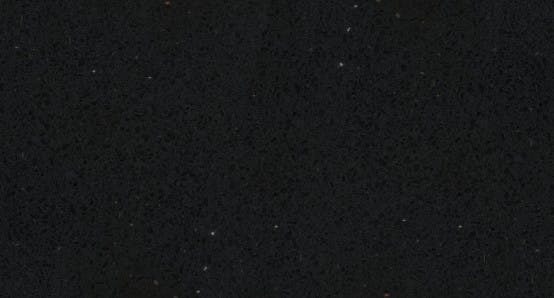 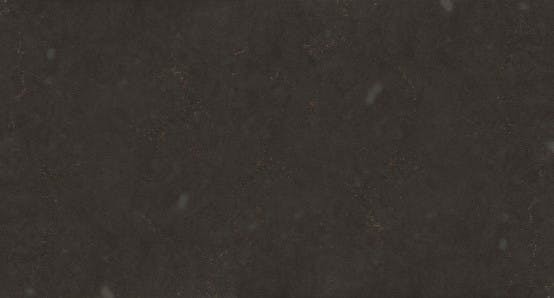 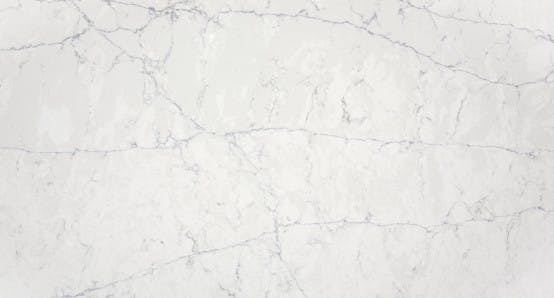 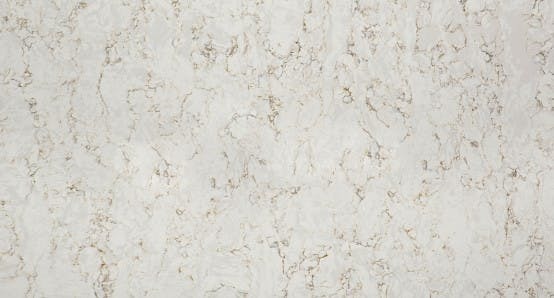 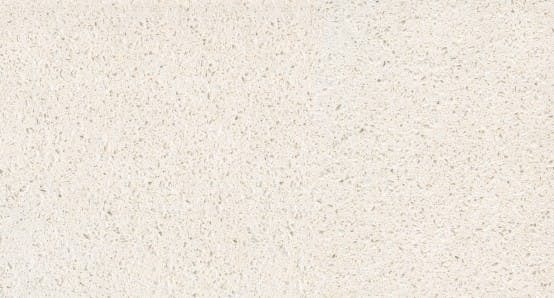 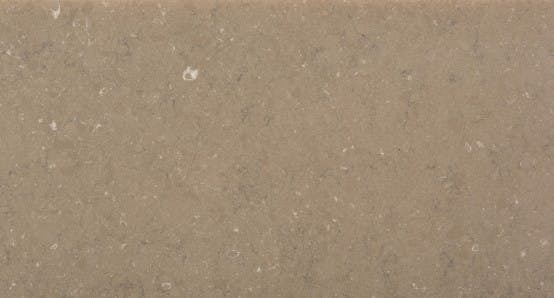 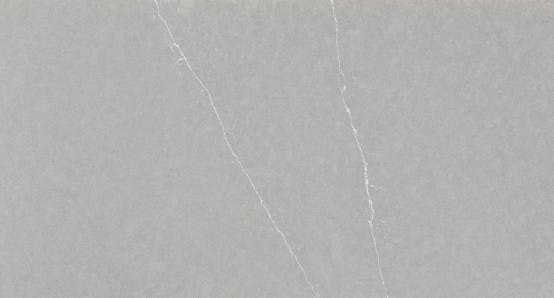 No matter, you want Silestone quartz countertop for kitchen or bathroom, there are a number of styles and colors available to choose from. 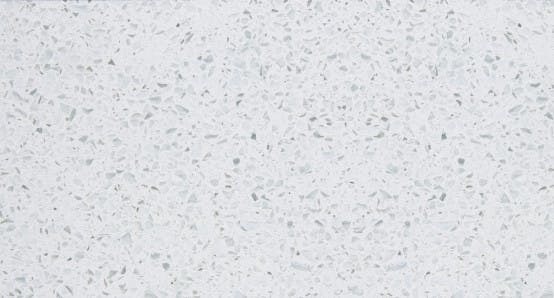 Unlike other quartz products, Silestone possesses strength and durability in its surface, thereby providing outstanding resistance and flexibility needed for hassle-free installation.  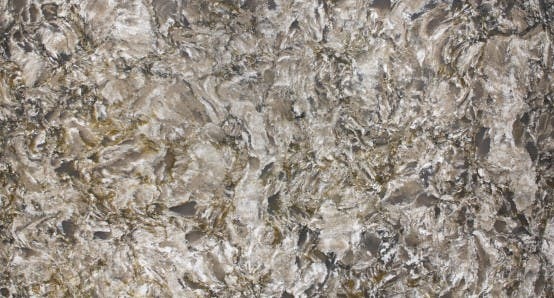 Also, it is the only material that offers bacterial protection due to the presence of silver ions. 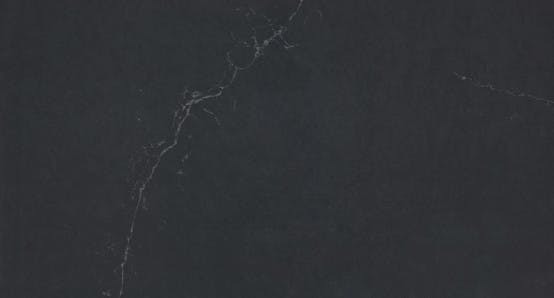 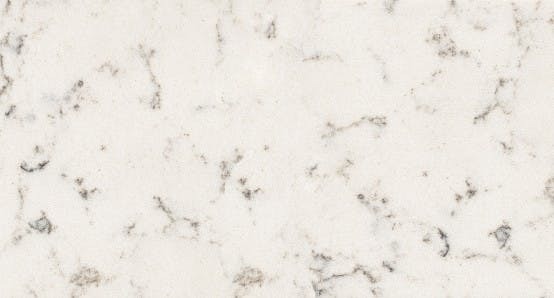 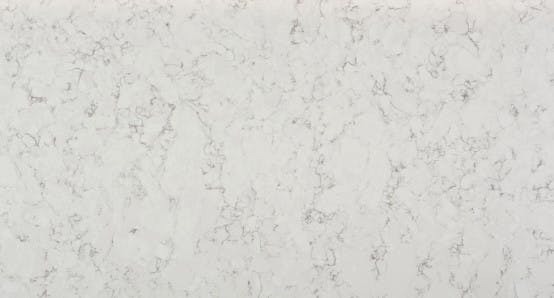 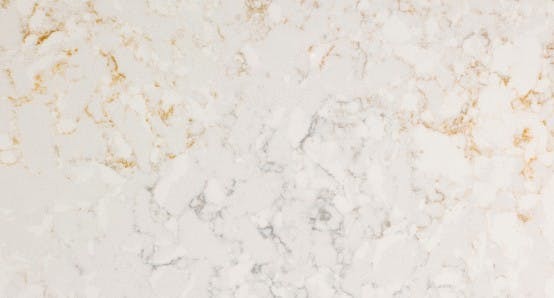 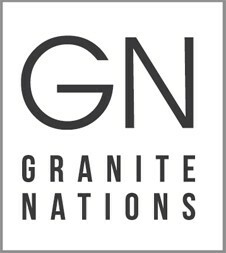 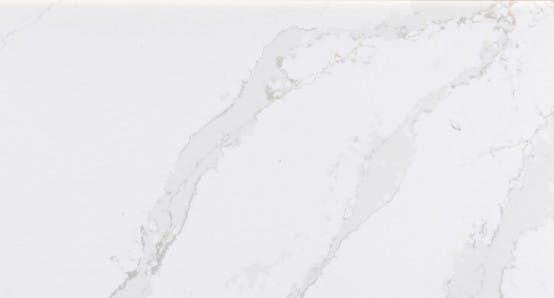 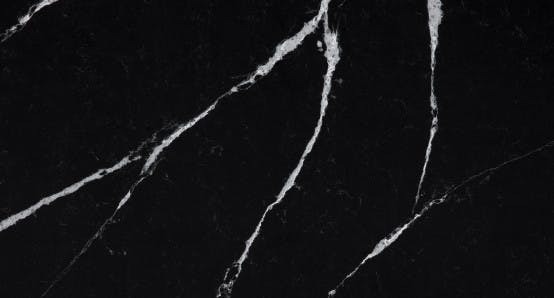 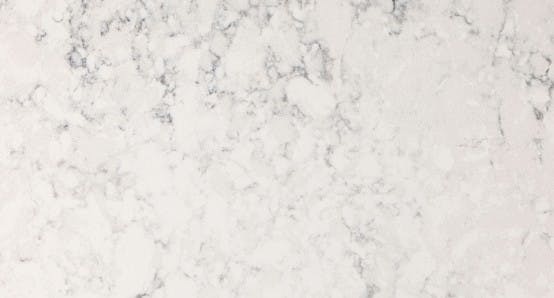 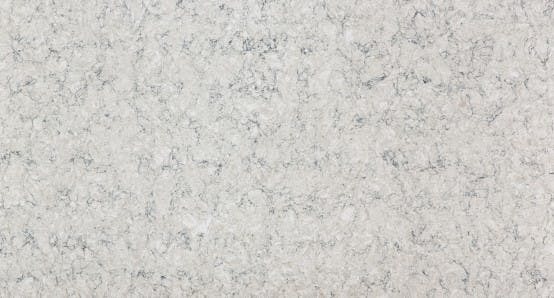 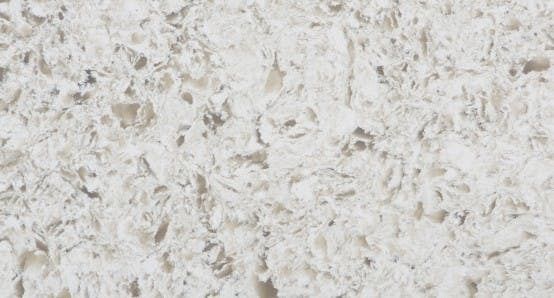 At Granite Nations, we are your local quartz fabricators offering a catalogue of high quality Silestone quartz countertops in Toronto, Ajax, Courtice, Pickering, Scarborough, Whitby & GTA. 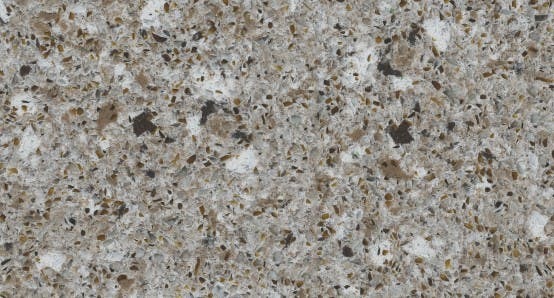 We provide custom cut countertops and quartz slabs in all sizes to ensure cleanliness in the kitchen interiors. 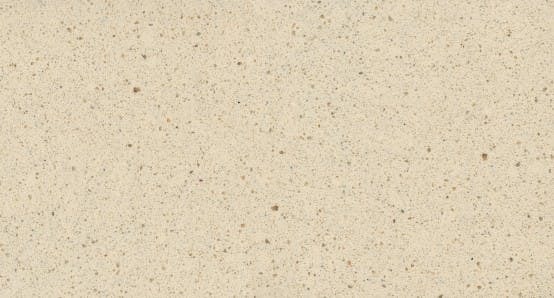 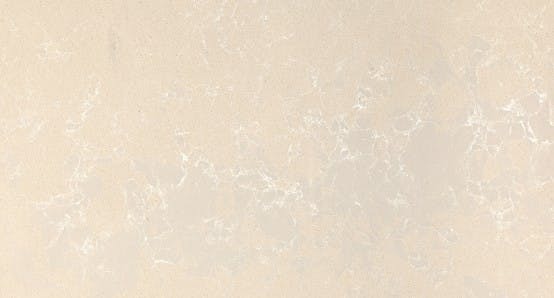 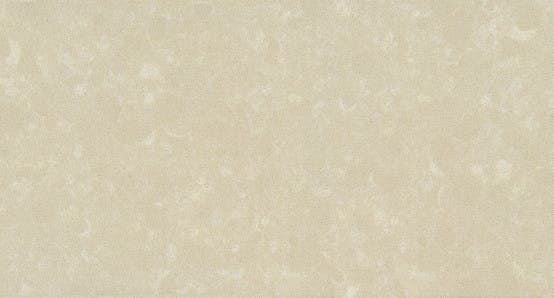 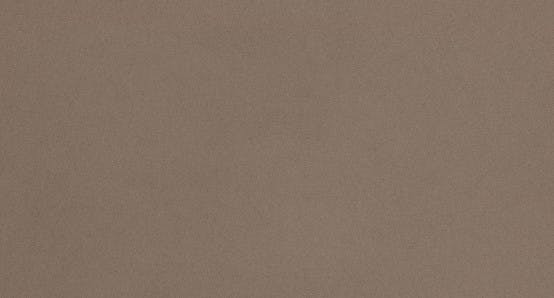 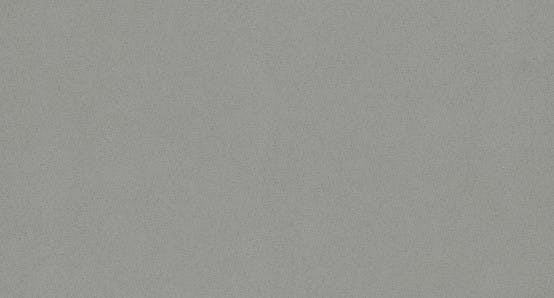  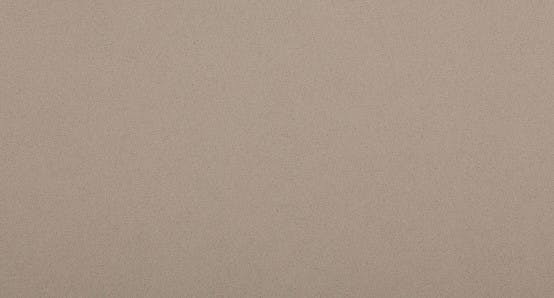   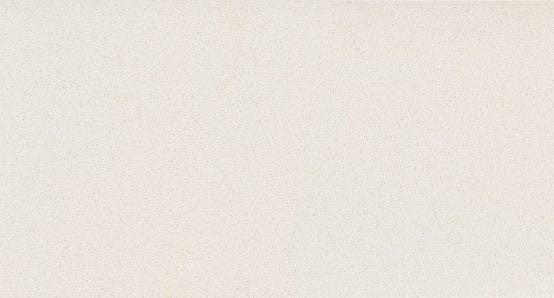 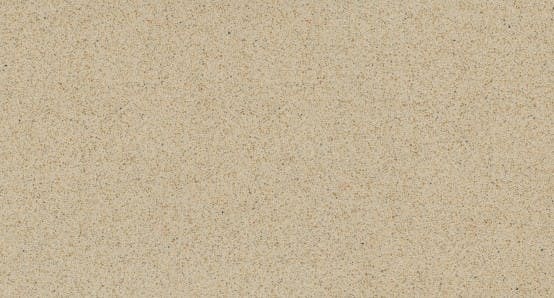 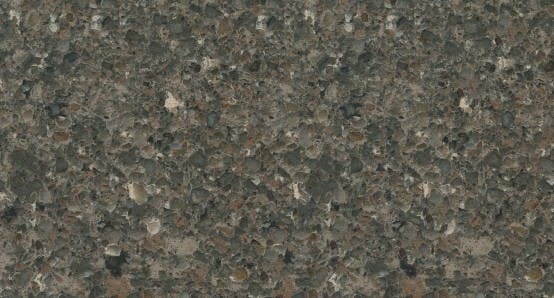 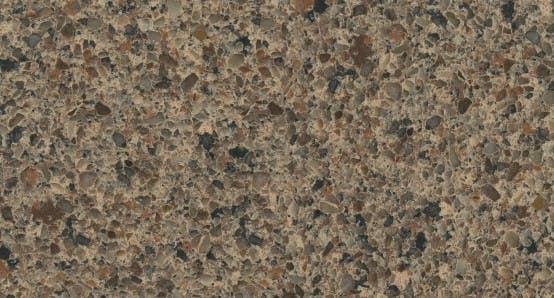 Right from the pastels to the natural shades, we have Silestone products available in the different colours and textures. 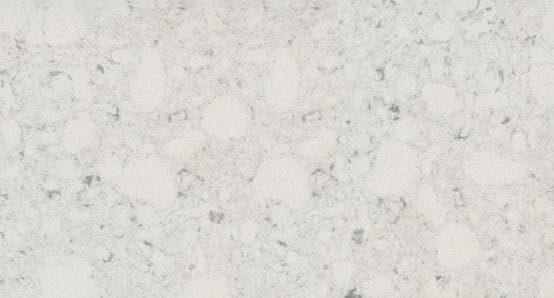 Visit our showroom to view our collection of kitchen Silestone countertops in the GTA region. 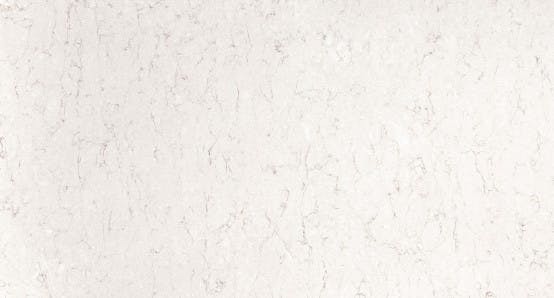 With our quality made products, we add a touch of luxury and style in your interiors. 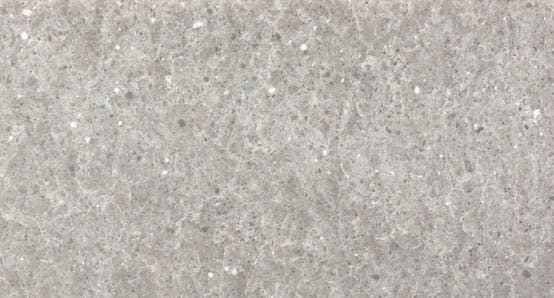 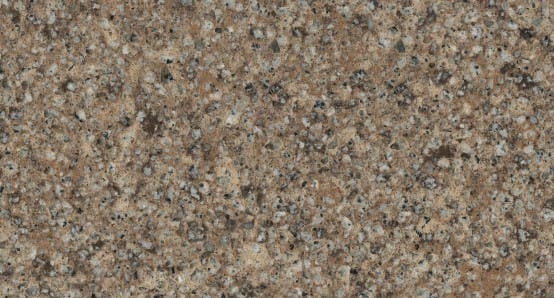 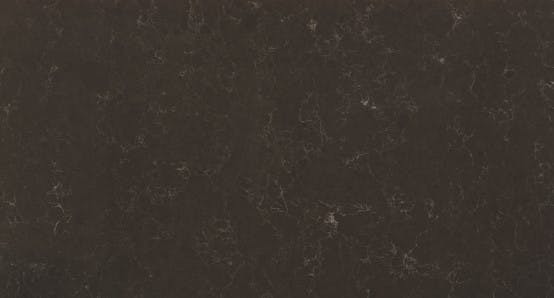  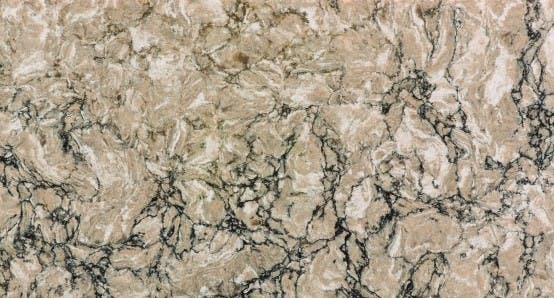 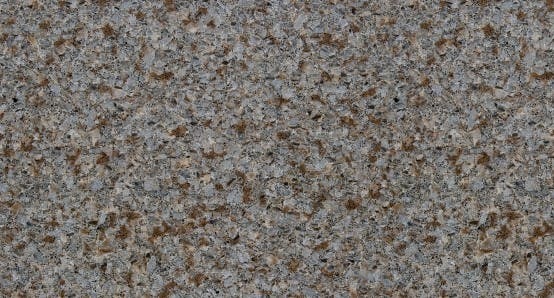 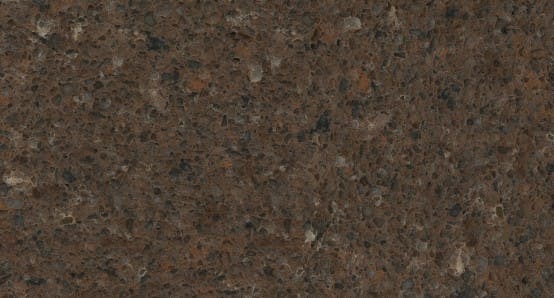 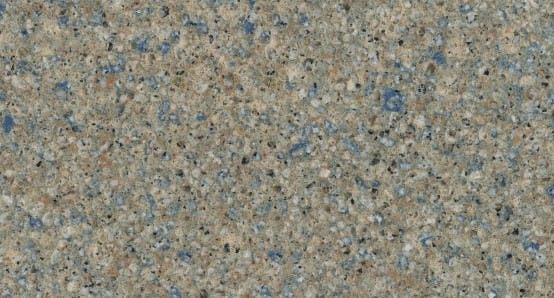 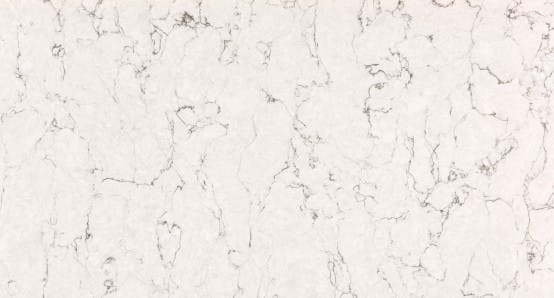  Rely on us for custom crafted silestone quartz available at competitive pricing. 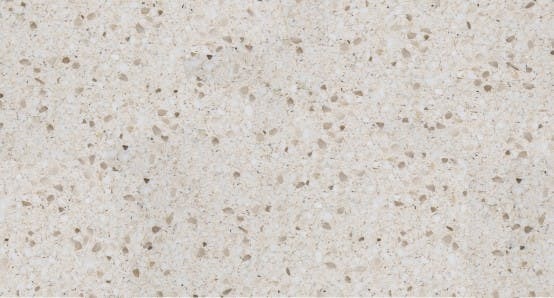 Contact Us To Order Your Silestone Countertop!